DD start their IPL campaign against KXIP on April 8. Inspite of having the likes of Mohammad Shami and Chris Morris in the team, Kagiso Rabada who was brought in by Delhi at 4.2 crores is pretty much the leader of the DD pace attack. Ahead of the new season of the IPL, there are workload concerns of Rabada who has played all the 10 Test matches for South Africa in South Africa's home summer with eight ODIs as well. 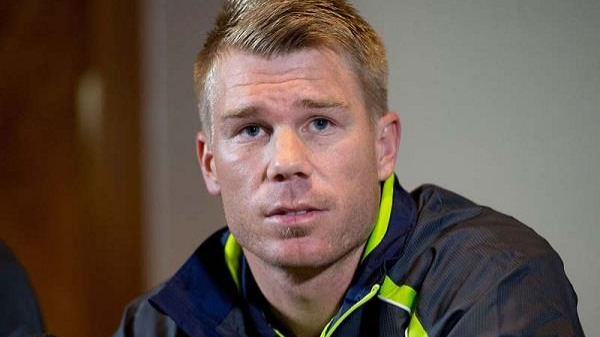 He will now hardly get any rest before the IPL season kicks off. Since South Africa's season began with the first Test against Bangladesh on September 28, Rabada has sent down 2326 deliveries in all formats. Among fast bowlers, Pat Cummins boasts a marginally bigger workload after bowling 2399 in the period. But the manner in which Rabada has carried the South African attack is shown in the fact that South Africa's next highest delivery count is Morne Morkel's 1597. Regarding the issue, Rabada quoted "To be honest, right now I don't have answers," he said. "Something I have to think about and plan moving forward is how to have some time off. It is very important because you ultimately want to play for 10 to 15 years and you've got to have some sort of plan. You can't just drift through it." At the start of the season, Rabada admitted to feeling uncomfortable with the idea that he was South Africa's attack leader. 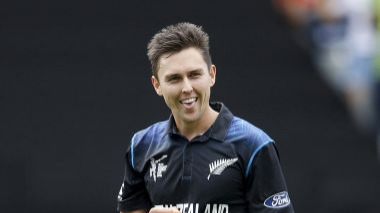 Now he feels at ease with the idea of being the best bowler in the world. "Yes I am, because I wanted to be the best when I started playing the game," he said. "It was one of the ambitions that I had as a player. The rankings say that I am there. I just have to keep doing what I am doing and see how long I can stay." He also kept a word on the scuff -off that he has with Steve Smith. 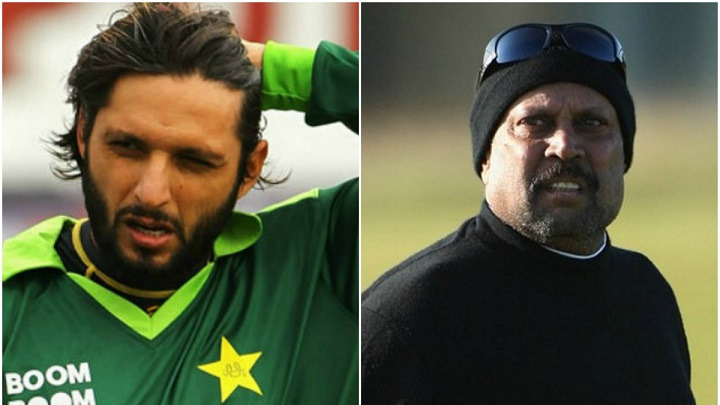 "I don't think I always celebrate like how I did against Steve Smith. At times I just give it a casual celebration. Sometimes you are just fired up. I've made an effort not to get banned," Rabada said after the Australia series. "You really need to think about what you do. In the moment if a passionate celebration is to come up, you need to really think about what you are going to do." 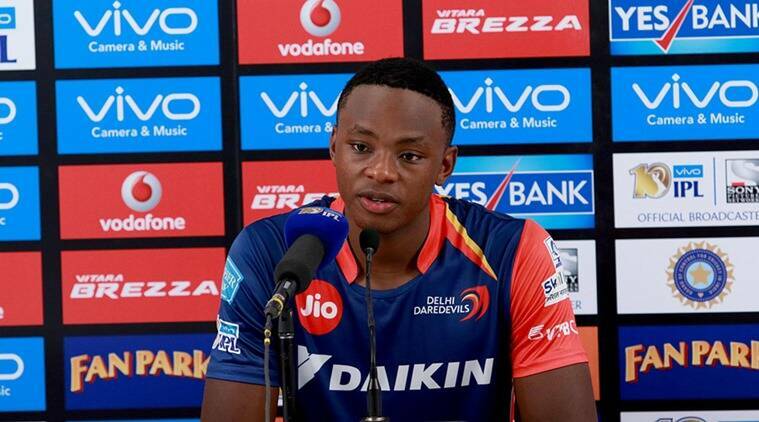 Delhi's hopes of winning the title heavily rests on the shoulders of Kagiso Rabada who start their campaign with a northern derby against Kings XI Punjab on April 8.